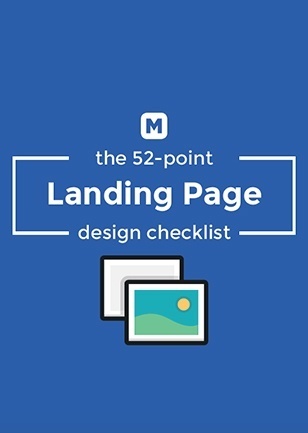 This checklist contains questions to ask yourself, or your team, while designing your landing page to make sure that you are creating aconversion center design. Have you tested a short page design vs a long page design to better understand how much information your visitors need? Does your CTA button say something other than “Submit” or “Click Here”?